One of many engaging initiatives. 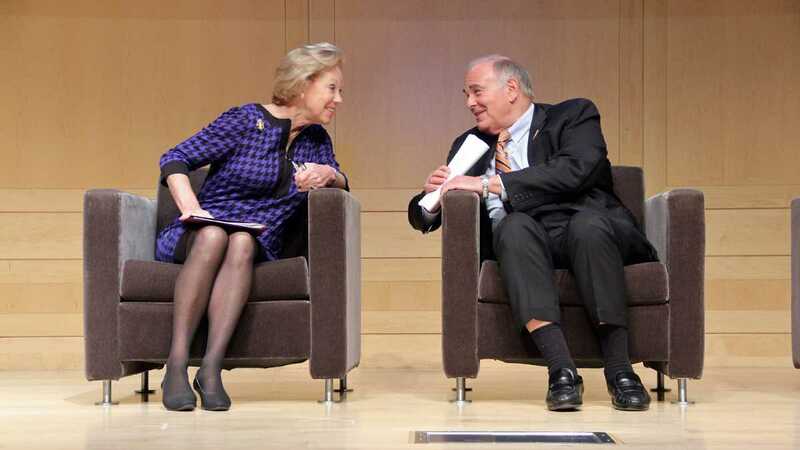 The Rendell Center for Civics and Civic Engagement invites you to discover the many ways we are Inspiring the Next Generation of Citizens. The annual Citizenship Challenge is a unique opportunity for 4-5th grade classes in Philadelphia to express themselves regarding a current issue facing our democracy. Inspire and educate your students with our literature-based civic lessons, STAR discussion cards and monthly civics activities. 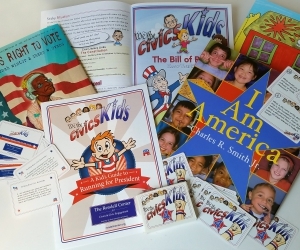 All activities blend literacy and civics and are sure to inspire and motivate your students. 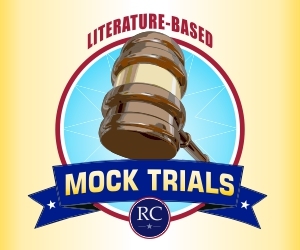 An easy-to-follow instructional framework for K-8 educators on how to develop a literature based mock trial in the classroom with their students. The Center’s Manual guides the teacher through the fun but educational process. 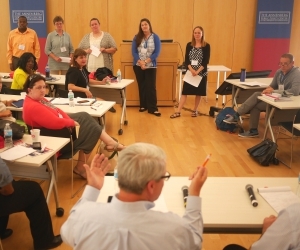 In addition to our week-long Constitutional Scholars Institute offered each summer, The Rendell Center also offers one-day, half-day professional development opportunities for teachers on our curriculum and constitutional content.